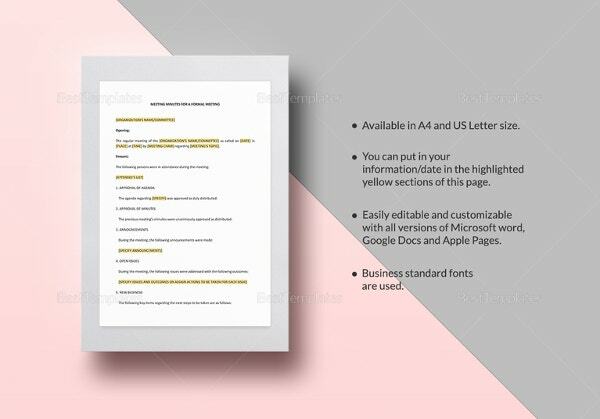 Business Meeting Minutes Templates – 12+ Free Sample, Example Format Download! 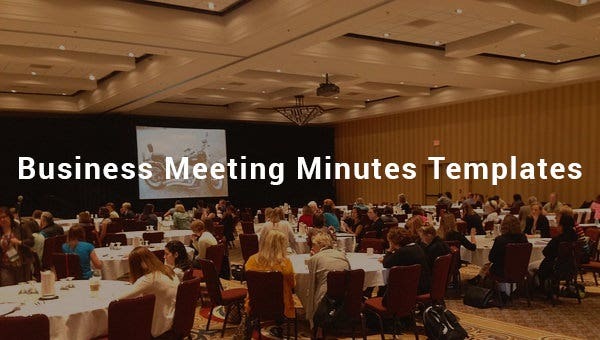 Business meetings are part and parcel of the everyday affairs of a company. 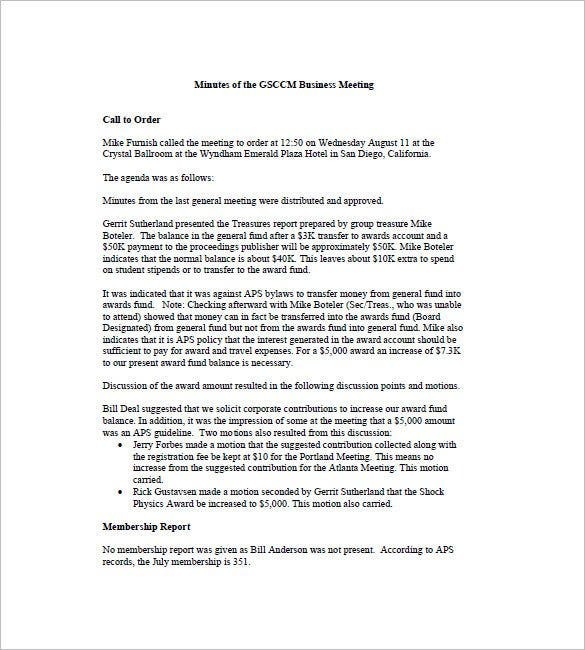 How much you take back from the meetings, – happens to be more important. 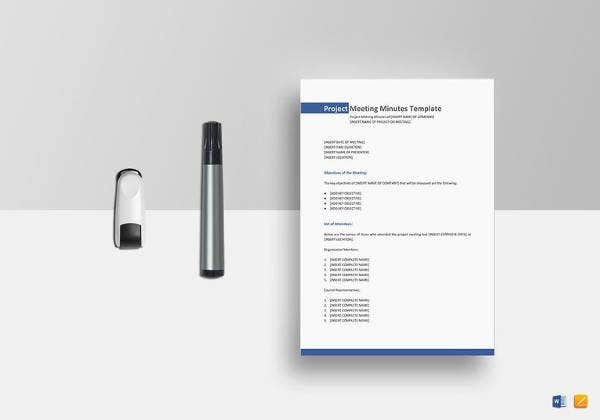 Keep track of the deliberations and discussions of various meetings by using our sample meeting minutes templates. 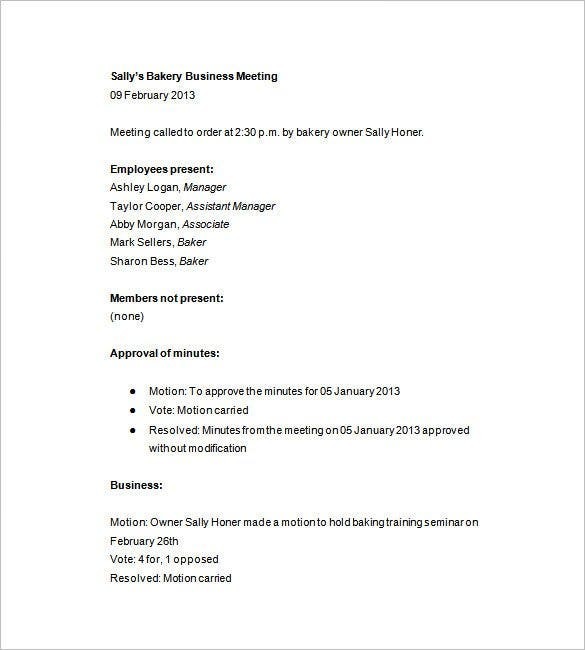 wikihow.com | Business Meeting Minutes Template Sample is a simple document with just the basic details in it such as employees present, absent, details of minutes in pointers and additional details about the business. Down load this sample now. 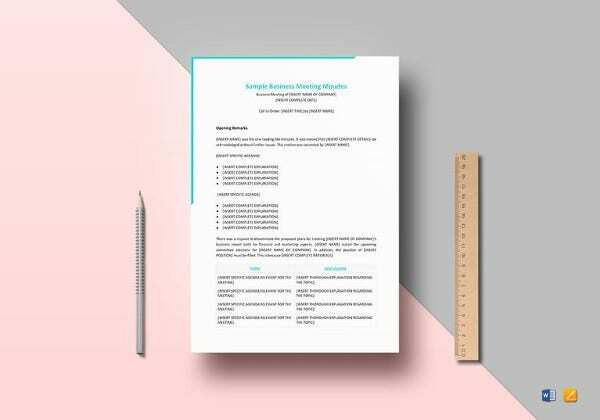 Church Business Meeting Minutes Template donates most of its space to the meeting’s agenda followed by a thank you note to a member, approval of minutes and a report on the previous elections and a financial report. 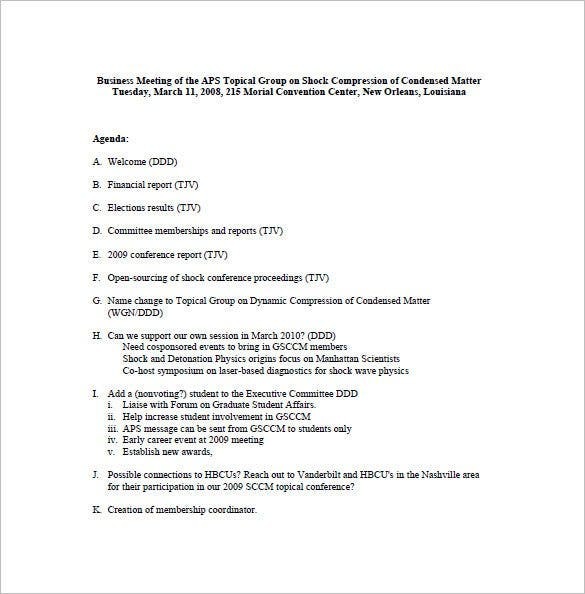 shockphysics.org | This Business Meeting Minutes Example has introductory remarks, report by the treasurer, election details, new business agenda, membership report and a conference report all presented by designated employees. 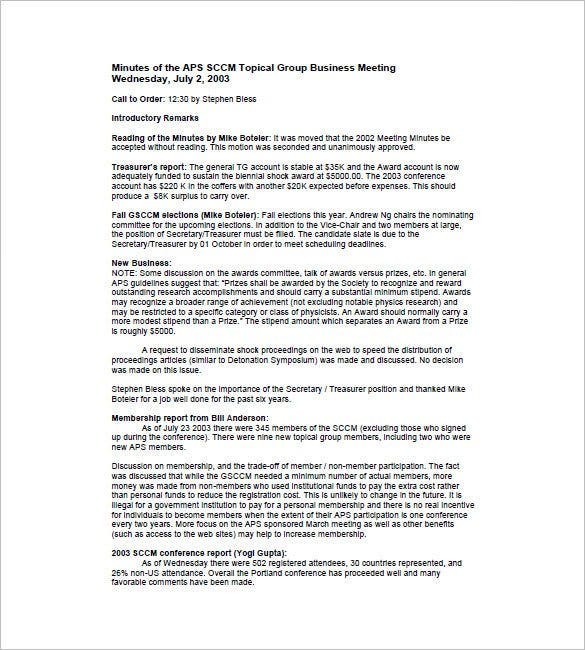 Corporate Business Meeting Minute Templates contains the business agenda and nothing else. 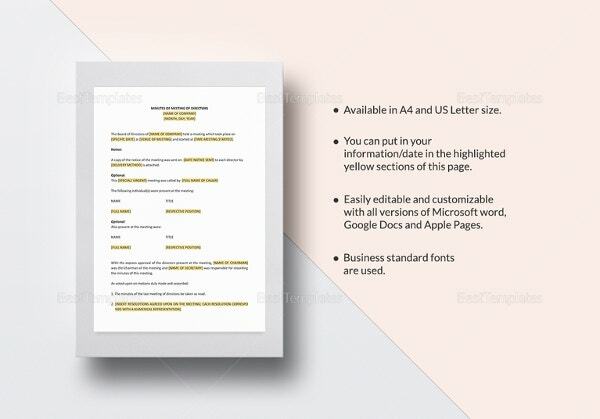 It is a simple document that restricts it’s contents to the mere important. 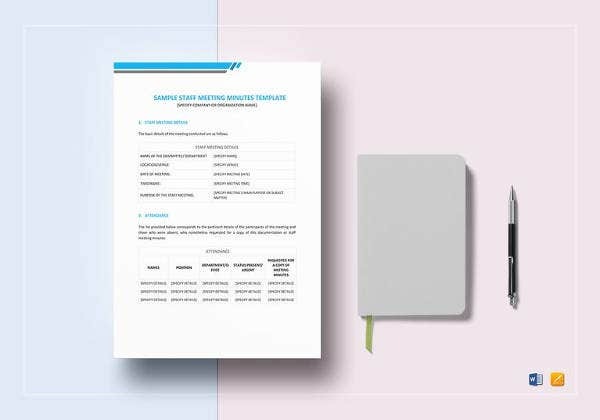 Ideal for quick urgent meetings, this sample will come in handy for sure. 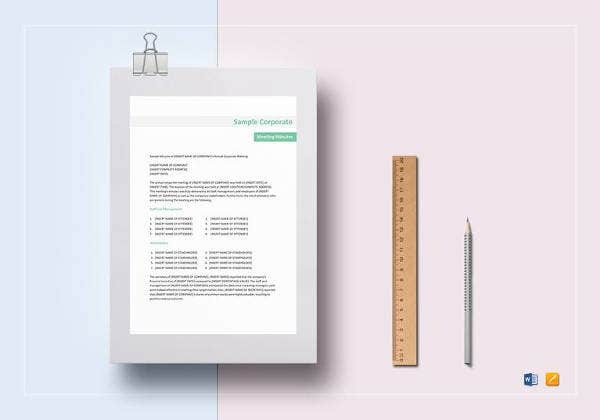 These templates will help you organize and categorize the information shared and conclusions reached. 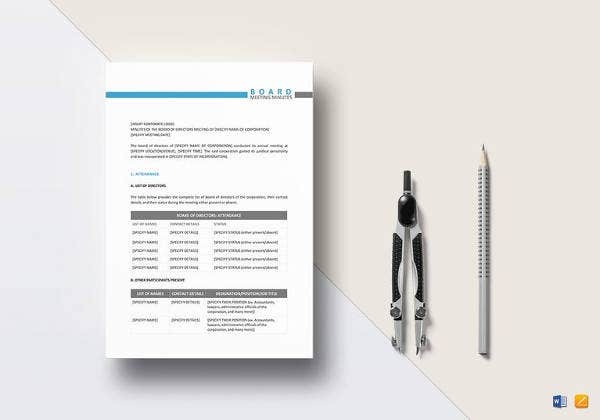 These templates will help you to keep track of the important points raised in the meetings. 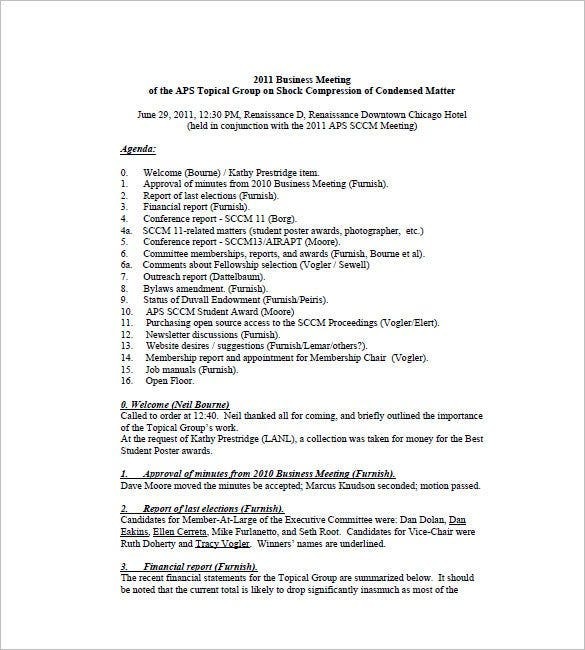 You could also look at the somewhat related meeting minutes templates for future use. 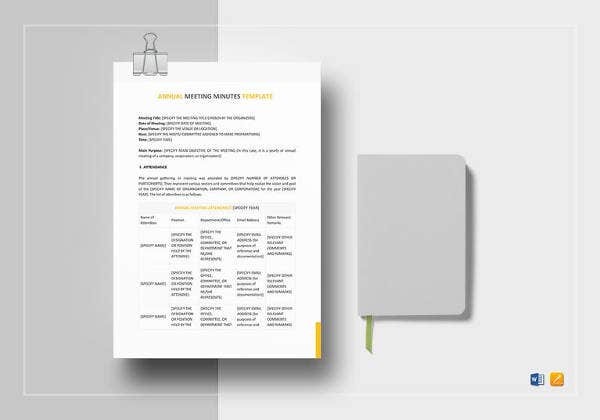 Aesthetics apart, regular use of these templates ensures you keep up with the good work-ethic standards necessary to run an organization. If you have any DMCA issues on this post, please contact us!